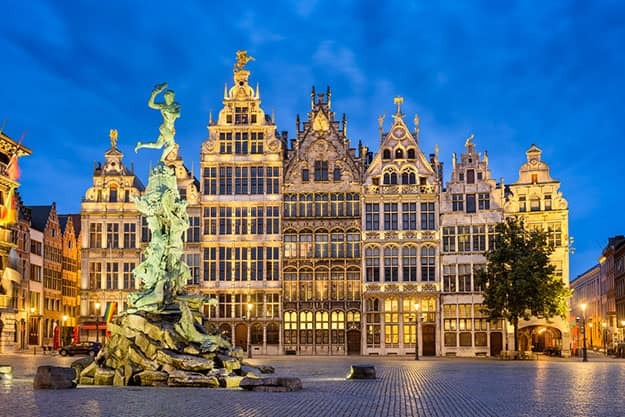 These beautiful photos of Antwerp in Belgium will make your day. 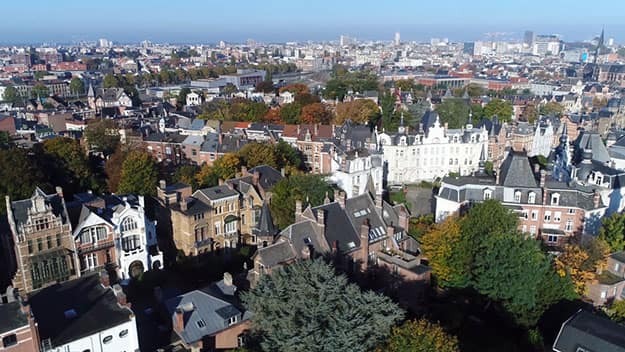 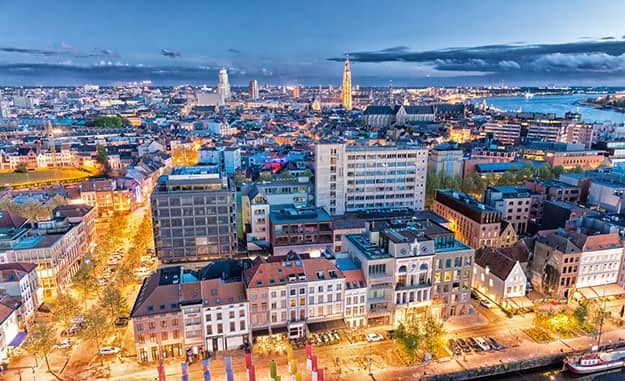 Belgium is one of Europes most underrated tourist destinations. 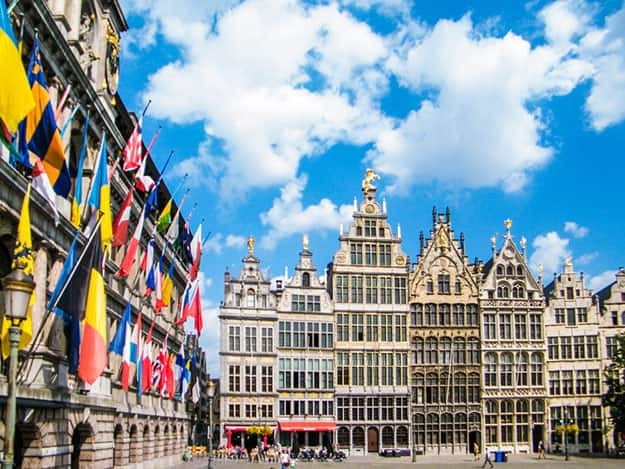 It is full of mesmerizing medieval towns, magnificent monuments and fascinating people. 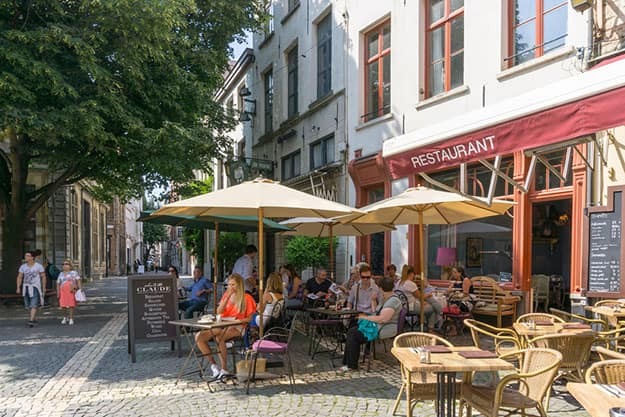 Of the several gems in the country worth exploring, Antwerp may be the most offbeat. 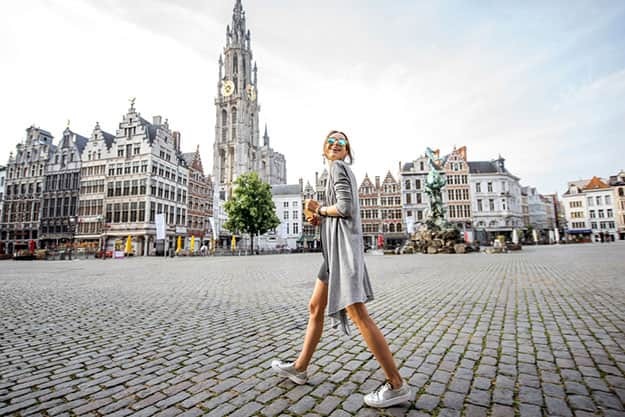 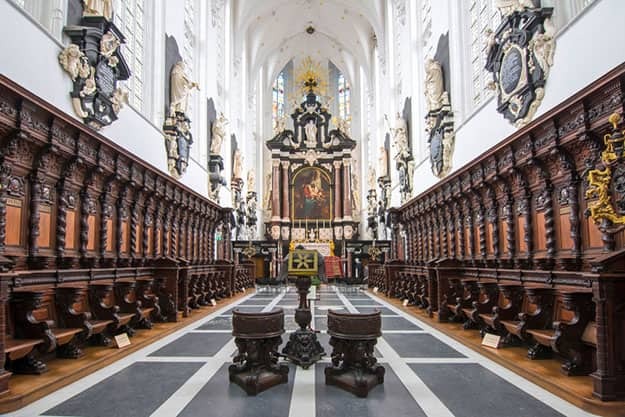 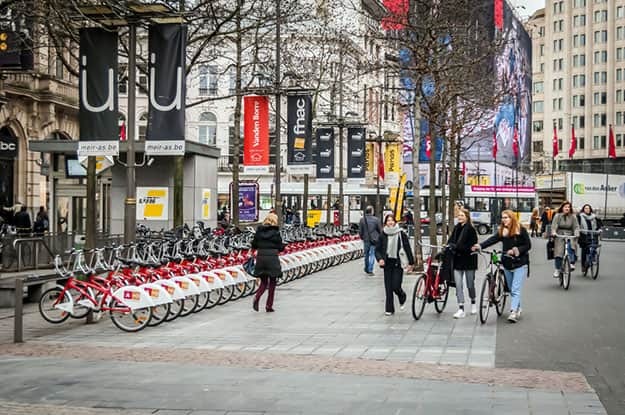 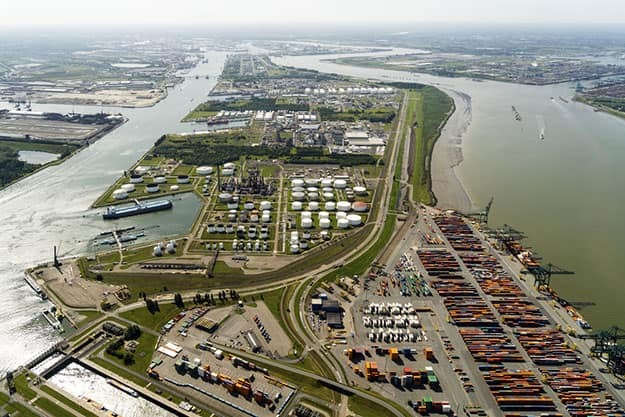 Located on the River Schedlt, Antwerp is a port city with marvelous epitomes of Renaissance architecture and some of the most artistic landscapes you will see anywhere in the world. 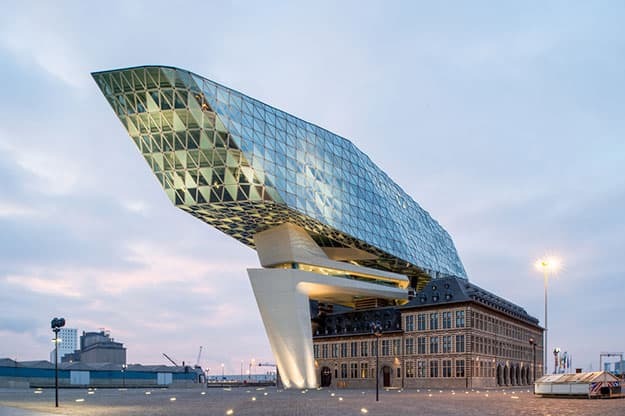 Its museums and art galleries are as mesmerizing as its weather. 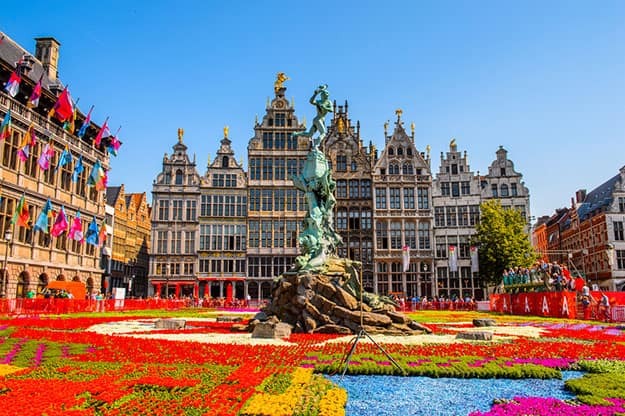 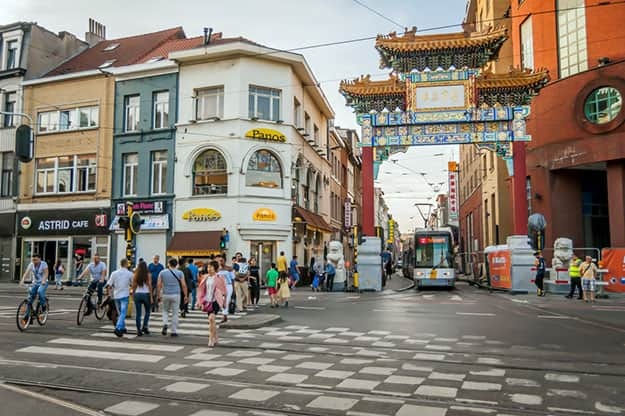 (DO SEE 48 Hours in Antwerp, Belgiums Astonishing Port City) Here are some amazing photos of Antwerp in Western Europe that will tempt you to add it to your bucket list. 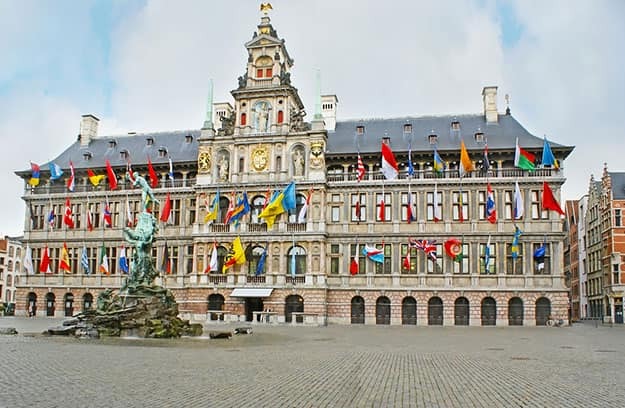 The splendid Renaissance building of the Stadhuis (City Hall) is the pearl of the Grote Markt Square. 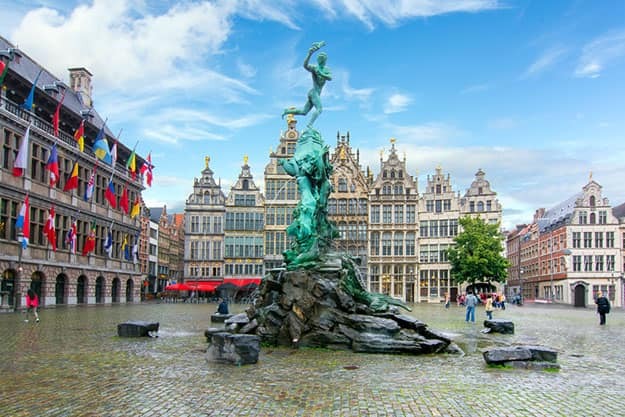 You can also see the Brabo Fountain located in front of its facade. 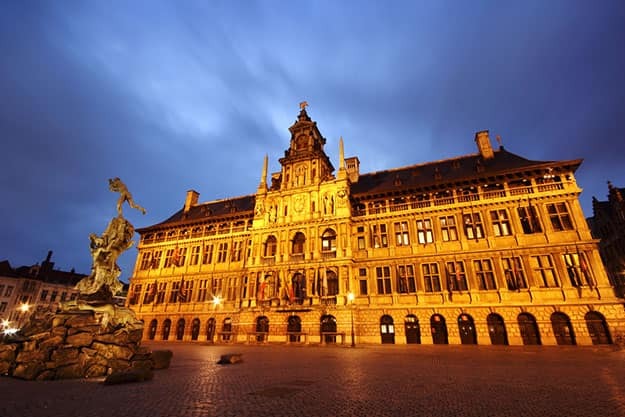 So, visit Antwerp on your next visit to Europe.